Logan is an excellent and reliable Realtor. I was most impressed with his responsiveness, communication skills, and overall knowledge of the market. He made the whole process completely manageable and was always available to answer questions or share advice. Most importantly, I always felt like he had my best interests in mind and was not just looking to earn his commission and move on (which is not something that can be said for most Realtors.) I would certainly work with him again and continue to recommend him to friends and family. Thank you SO much, Logan, for the awesome job selling our home. 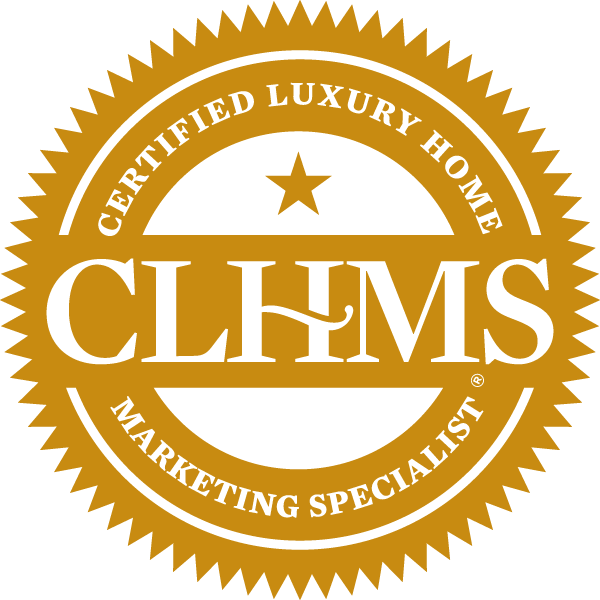 Your expertise and advice was exactly what was needed for you to get top dollar for our home. The listing pictures you had taken were beautiful. We thank you so much for always being on top of every aspect of the sale, offering perfect advice! We will continue recommending you to family and friends! "Not only was Dena the first realtor I met when I arrived in Longmont to find our new house, she was the first Longmont resident I met and what a lasting impression she's made as a wonderful representative of our new hometown! From that first conversation and then throughout the entire process of finding and purchasing our home, Dena provided us with the ideal balance of expertise, integrity, and personal attention that was so reassuring and supportive during a time when we had so many pivotal decisions to make. Her team at Estate Professionals is great support, too--especially Shelby, who is always quick to respond and help out whenever needed. It's been almost a month now since we moved into our new home and Dena's thoughtful follow-up during this time just confirms for us even more that choosing her as our realtor was an excellent decision." © 2019 IRES Information source: Information and Real Estate Services, LLC. Provided for limited non-commercial use only under IRES Rules. @copy; Copyright IRES. All rights reserved. Information deemed to be reliable but not guaranteed. The data relating to real estate for sale on this website comes from IRES and the Broker Reciprocity Program.sm. Real estate listings held by brokerage firms other than Estate Professionals are marked with the BR logo and detailed information about them includes the name of the listing brokers. Listing broker has attempted to offer accurate data, but buyers are advised to confirm all items. 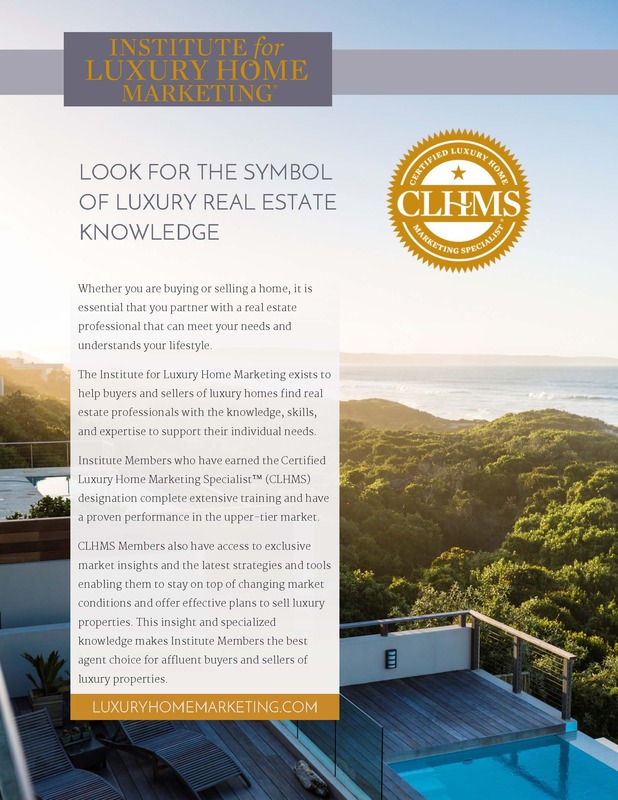 listing information is provided exclusively for consumers' personal, non-commercial use and may not be used for any purpose other than to identify prospective properties consumers may be interested in purchasing. Information last updated on 2019-04-22 16:34:01. The content relating to real estate for sale in this Web site comes in part from the Internet Data eXchange ("IDX") program of METROLIST, INC.DBA RECOLORADO® Real estate listings held by brokers other than Estate Professionals are marked with the IDX Logo. This information is being provided for the consumers' personal, non-commercial use and may not be used for any other purpose. All information subject to change and should be independently verified.